With footage from Avengers: Infinity War already out there (and being leaked to death, apparently), of course attentions have begun to turn to Avengers 4. Originally, Marvel and the Russo Brothers planned to shoot both movies back-to-back, which would have helped cut down on questions about the second movie, but there was a bit of a gap to allow the tiniest of breaks. For Jeremy Renner, he's spent much of that time recovering from an injury while shooting the comedy, Tag, but he's also been out doing promotion for Wind River, which co-stars fellow Avenger, Elizabeth Olsen. When do you go back for Avengers 4? 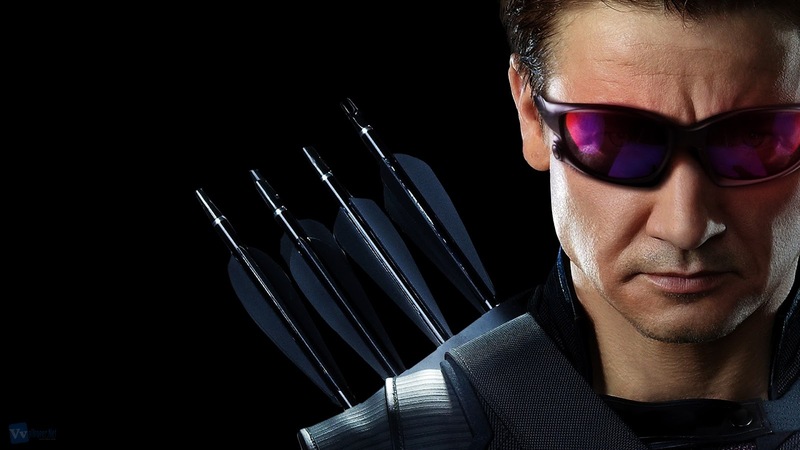 JEREMY RENNER: Like 10 days. RENNER: Two weeks. Something like that. In other words, Hawkeye will be back, and filming is either about to begin or already has since this interview was days ago. Probably for the best that Marvel isn't messing around here. These two movies are huge, the cast is huge, and figuring out the scheduling must've been a logistical nightmare. And it doesn't bother me to learn that Hawkeye survives Infinity War. I'll give you my personal theory on how the film ends. I think Thanos does something similar to The Infinity Gauntlet storyline, where he gains all six Infinity Gems, destroys half of the universe, then kills every single hero who stands against him. Of course it all managed to get reversed, but still that was a badass moment I'm guessing will be recreated. Avengers: Infinity War opens May 4th 2018, with Avengers 4 a year later.